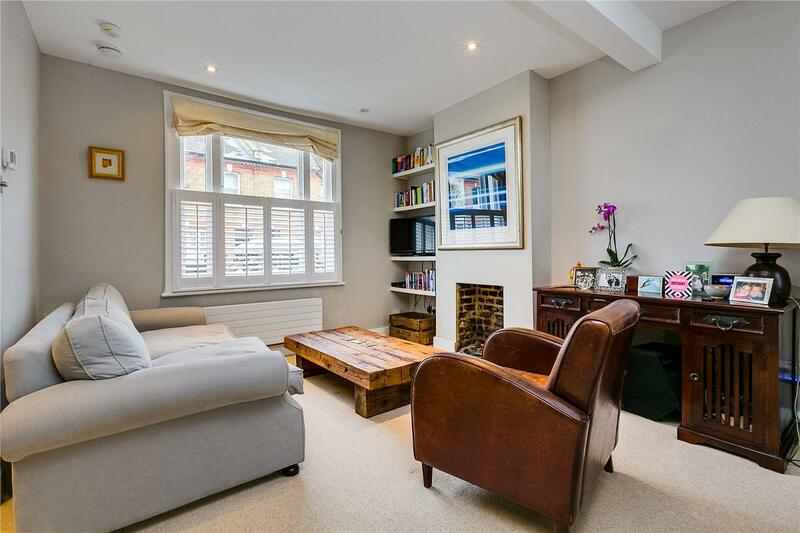 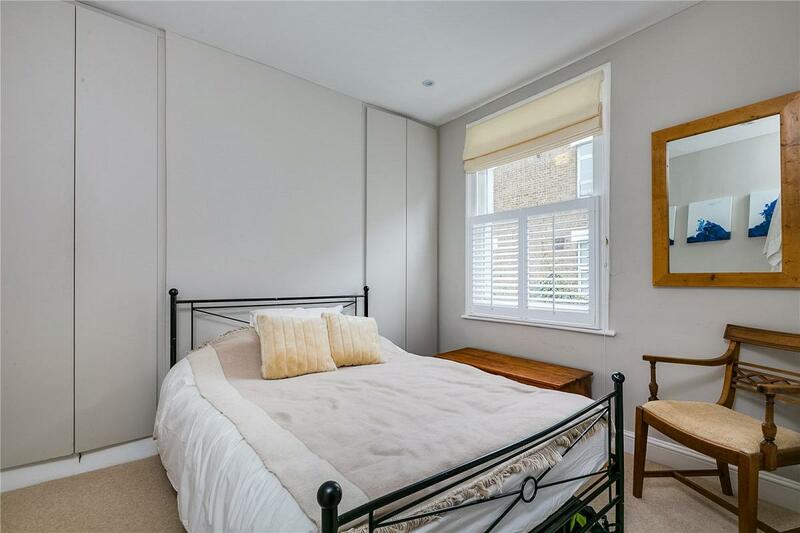 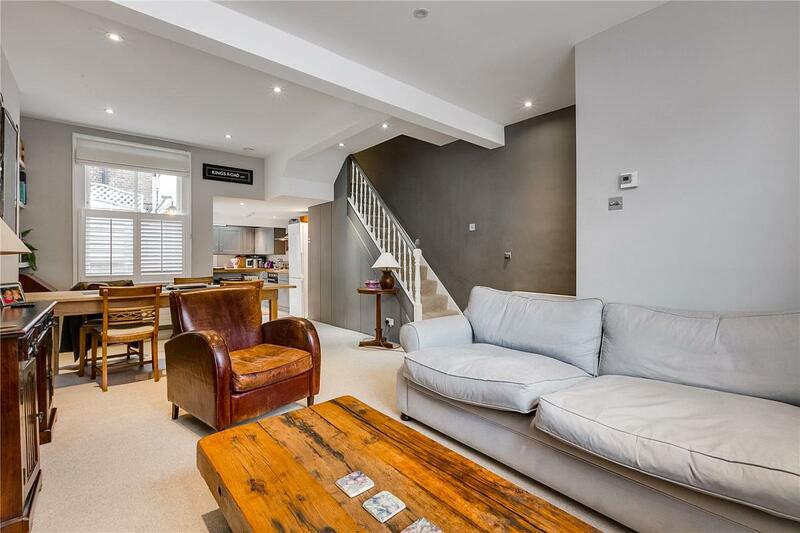 A most attractive 3 bedroom, 2 bathroom terraced house located on the south side of this particularly charming and popular residential road within the "Munster Village" area of Fulham. 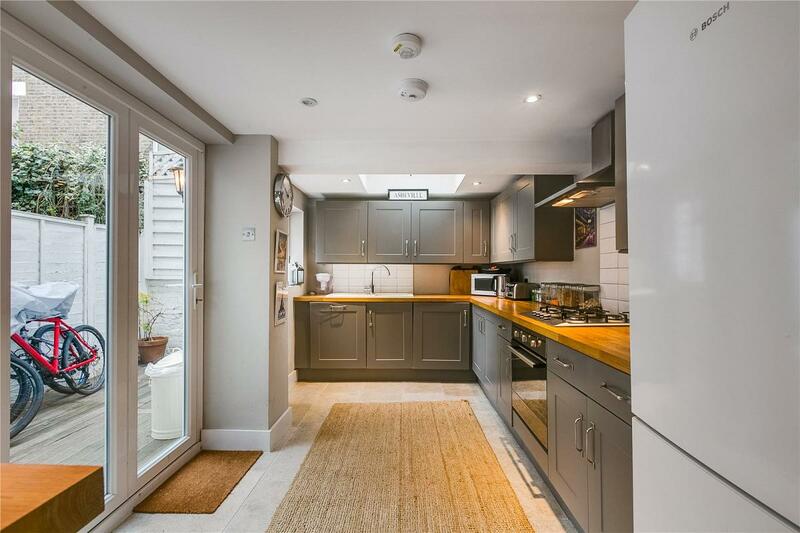 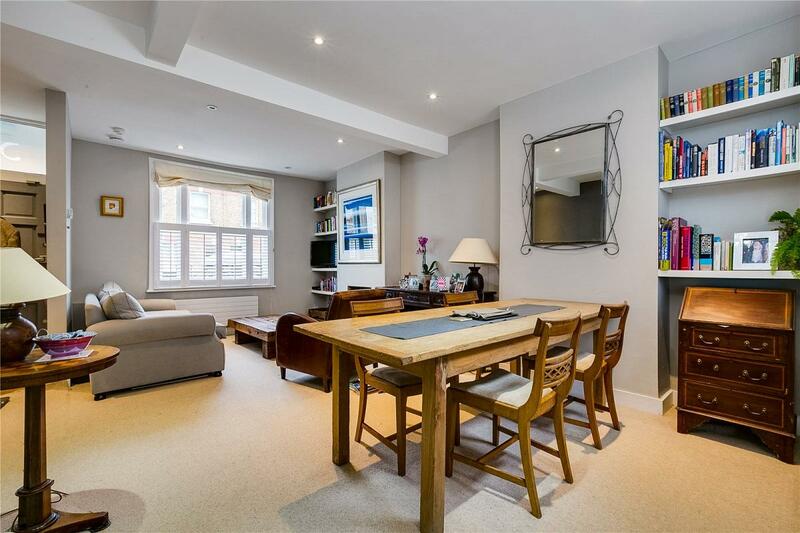 The immaculate property enjoys a most attractive full width ground floor reception room leading neatly through to the kitchen which opens on to the south facing patio. 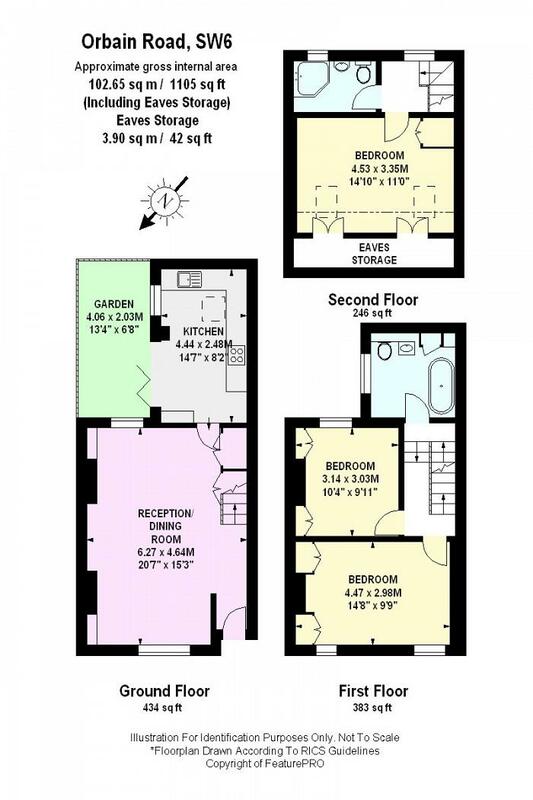 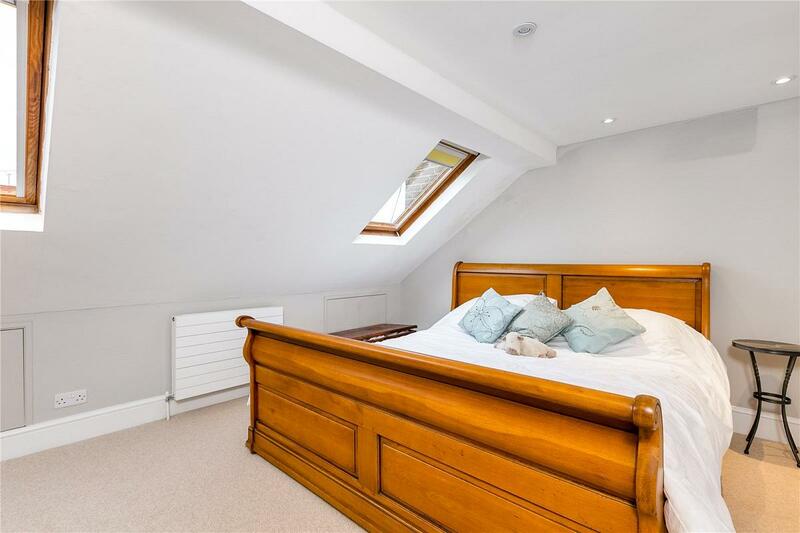 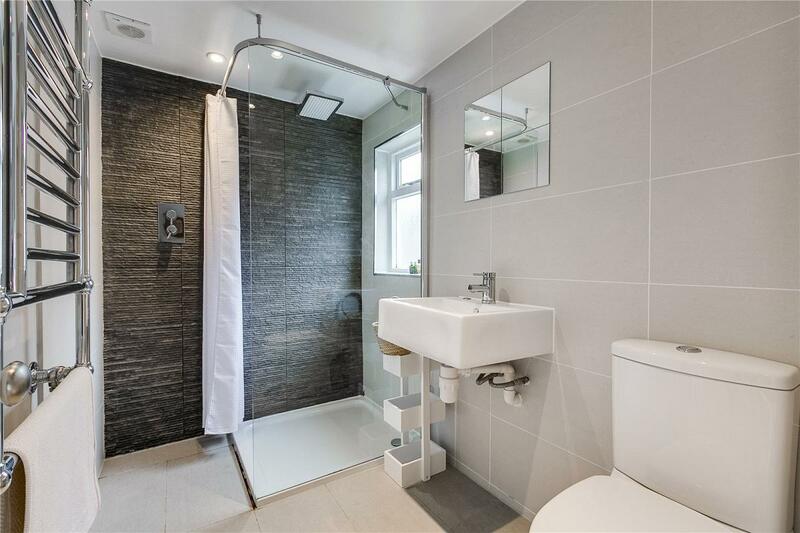 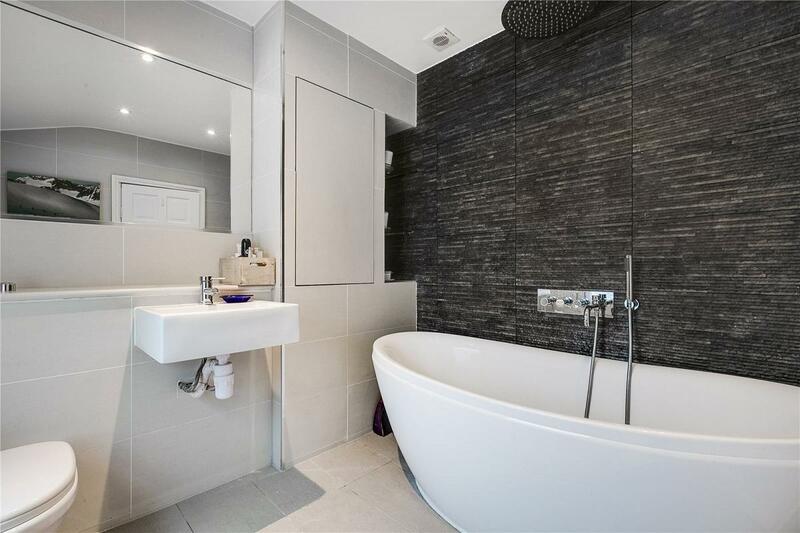 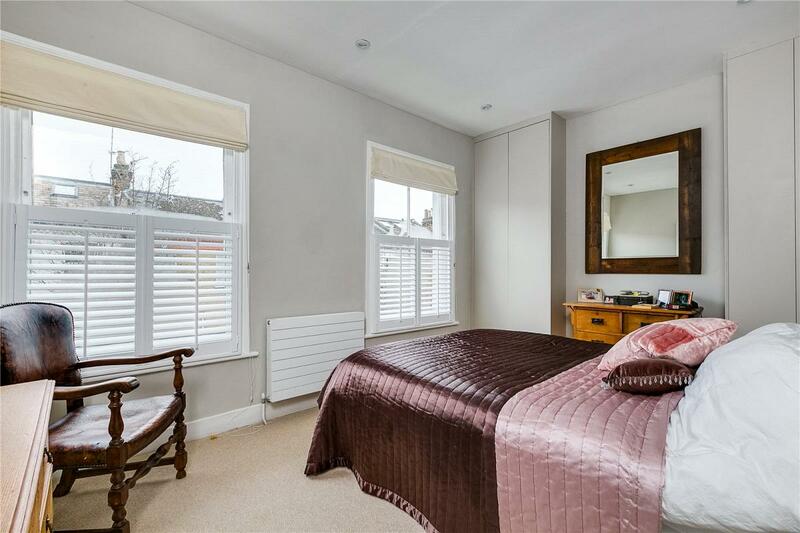 On the first floor are two spacious double bedrooms and the large luxurious family bathroom whilst the 2nd floor features a lovely master bedroom with a stunning luxurious ensuite shower room. 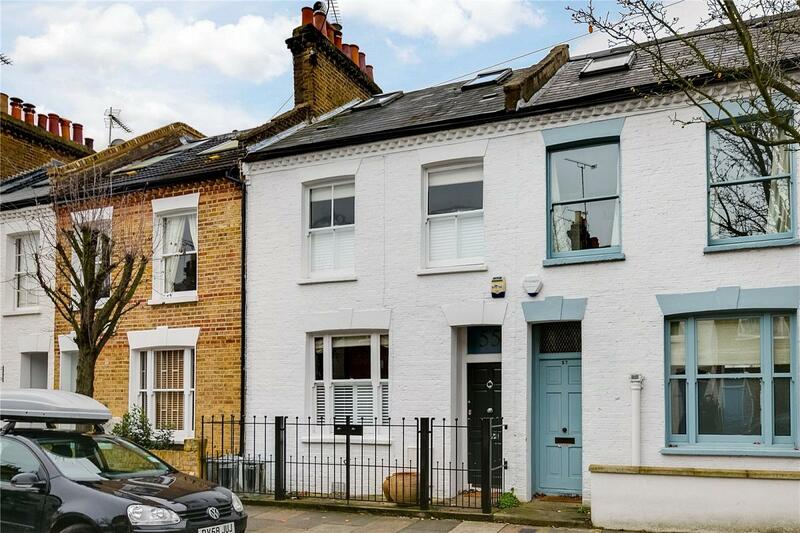 Orbain Road is a quaint and charming residential road located in the "Munster Village" area of Fulham with access to either Parsons Green or Fulham Broadway underground stations.